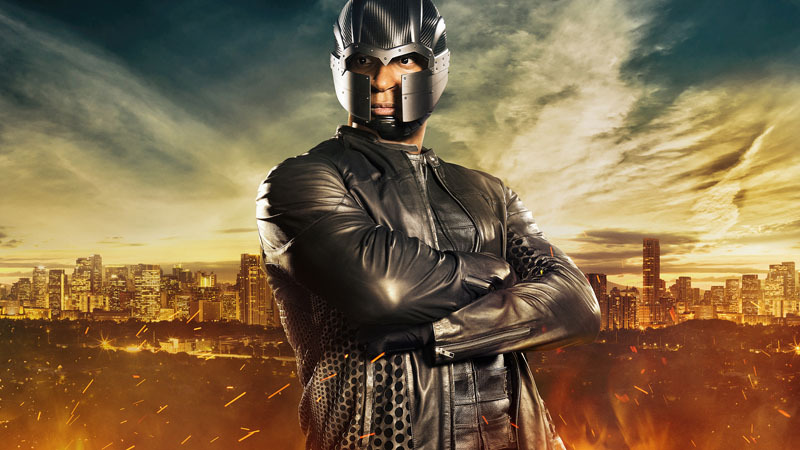 John Diggle has been an integral part of the CW’s Arrow sine it’s inception. Everyone else has gotten a secret superhero identity and Diggle was rumored to be both Green Lantern and the Manhattan Guardian for quite awhile. Now the CW has released this single image sure to draw a line in the fanboy sand have fiery debates until we see it in action. There is really nothing to say except….Bronze Tiger also looked…off in the stills we saw before the episode. Arrow returns with a new season October 7 on the CW. ← Meet Netflix’s Misty Knight! Meet Arrow Season 4’s Gay Mr. Terrific?! I guess I’m lost, who is he portraying? Guardian? Really? Absolutely Hilarious! ROTFLMAO @ “DiggNeto”!!! We’ve already seen Bronze Tiger being played by Michael Jai White in a previous season.